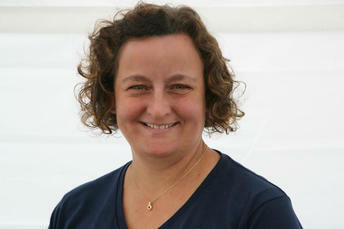 Helen is proud to be an independent nursery and the sole owner of Wellies Day Nursery to this day. Appointing a Manager to oversee the runnings of the nursery has never interested Helen. This is because she truly loves what she does and she is passionate about creating a supportive and warm community, not only for the children to be able to fully grow and reach their potential, but for the parents and staff so that they feel they are supported throughout their time with Helen and the nursery. Helen Hobbs says - “I love doing what I do, there is so much enjoyment from building relationships with families. Parents, children and staff feel welcome to come to Wellies”. This is no surprise considering this fun fact... over 20% of the staff at Wellies Day Nursery have been working with Helen for over 15 years now! It’s clear to see that year after year Helen and the team continue to deliver exceptional and quality childcare for families across Milton Keynes. “Watching the children grow during their time with us, and seeing generations from the same families coming through the doors every year is always a pleasure to witness… it’s great!” says Helen. 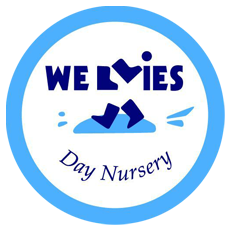 Here are some of the lovely things our fabulous parents have to say about Wellies Day Nursery on our Facebook page. 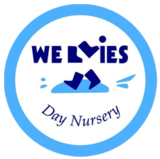 "There are so many 'chain' nurseries out there that felt to me just a little soulless, Wellies is independent and definitely has lots of soul. You can tell that Helen really cares and that is reflective in the staff too, it has got that family feel to it and I look forward each week to drop off and pick up." "Helen knows her nursery inside out and it is an extension of her family." 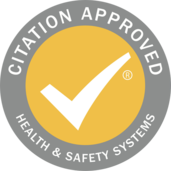 "I can't rate highly enough Helen and the whole team who continue to be kind, caring, friendly and vigilant with both of my children who absolutely love going to Wellies. Helen is very visible within the nursery and knows all of the children very well, is very knowledgeable and experienced and is someone that you trust with getting the best for your children." From Helen and the team here, we would like to thank you all for your continued support whether that has been past, present and future. We are privileged that you put your trust with us to help you grow and develop your little one into the big wide world! The future is bright here at Wellies, so roll on another 28 incredible years to come! We look forward to you visiting us soon. To book a visit or speak to our team call 01234 391600.